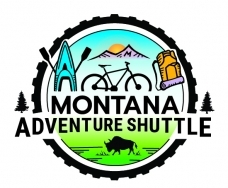 MTAS provides group transportation for up to 11 passengers per trip, for in-town and out-of-town (statewide) basic shuttling, airport and National Park shuttling, for adventure-seekers wanting tours around Montana! 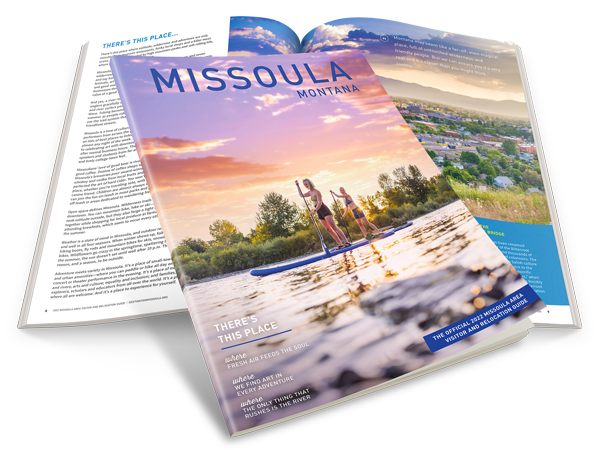 From Missoula breweries, to cycling and kayaking tours, sightseeing/history tours, to trips to the lake, music events, river floats, Glacier National Park, and more, there are "endless roads, endless possibilities!" Visit the "Events/Updates" page of the website often for booked trips, seating availability and events, and sign up for the Newsletter.... Let your adventure story begin!